Directions:From Rt. 7, take the Belmont Ridge Rd. exit towards Ashburn. Take a left on Truro Parish Drive. Make your first right on Arora Heights Dr. And then your first right again on Burnt Hickory Ct. The house will be on your left. SchoolsClick map icons below to view information for schools near 21584 Burnt Hickory Ct Broadlands, VA 20148. Home for sale at 21584 Burnt Hickory Ct Broadlands, VA 20148. Description: The home at 21584 Burnt Hickory Ct Broadlands, VA 20148 with the MLS Number VALO268882 is currently listed at $1,073,100 and has been on the Broadlands market for 87 days. 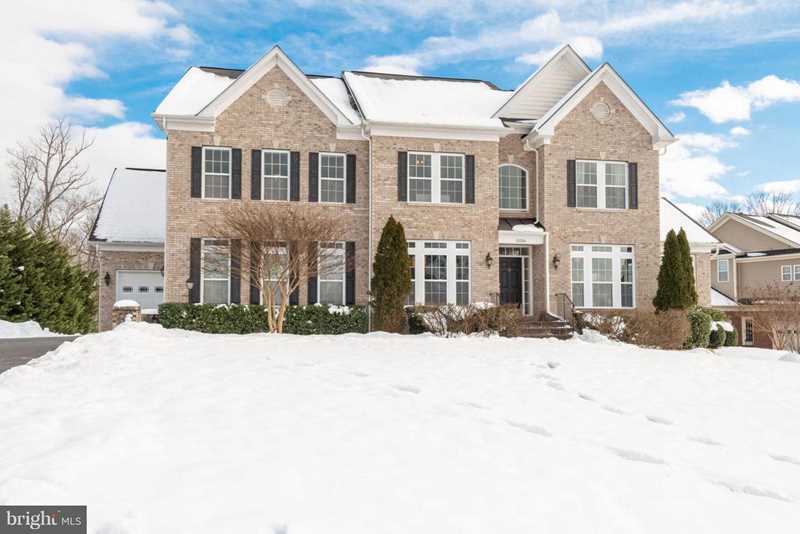 You are viewing the MLS property details of the home for sale at 21584 Burnt Hickory Ct Broadlands, VA 20148, which is located in the Broadlands subdivision, includes 5 bedrooms and 5 bathrooms, and has approximately 6428 sq.ft. of living area.